This recipe is contributed by Member fameeda rukiya. Pudding made with apple juice, condensed milk and custard powder. Fluffy omelette stuffed with mushrooms, red bell pepper and mixed sprouts. Default - How to make Green Tea With Fresh Ginger? Refreshing green tea with a twist of ginger. Citrus fruit juices churned into a chilled mocktail, ideal for a summery day! Lamb trotter soup flavored with coconut and curry leaves. Default - How to make Healthy way to include wheat in desserts. Healthy way to include wheat in desserts. Default - How to make A mixed lentil creamy soup. 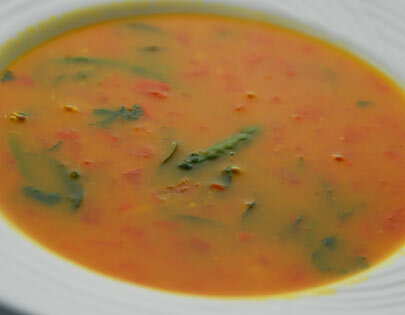 A mixed lentil creamy soup. Default - How to make Fresh fruits and dry fruits mixed with fresh sweet yogurt. Fresh fruits and dry fruits mixed with fresh sweet yogurt. Chicken cooked with broad beans and other vegetables. Ridge gourd, moong dal and masalas pressure cooked. Healthy sprouts cutlet - a recipe for pilots specially cooked by Chef Anupa Das on Occasion of Indian Air Force Anniversary Celebration. 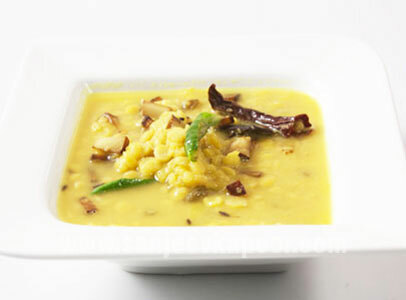 The royal dal – made from a combination of four lentils. A tangy and spicy Amritsari urad dal preparation. 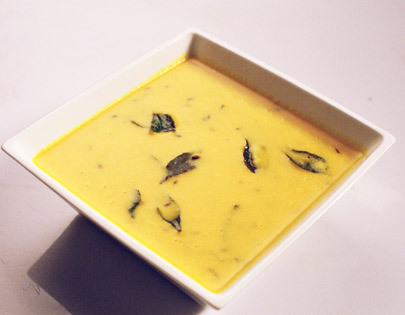 Mango flavoured kadhi, lightly tempered – tastes yummy with steamed rice . Bengali mithai that melts in the mouth and sugar free too! 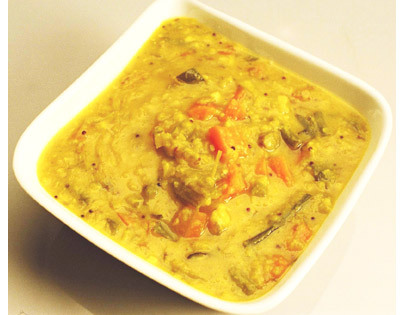 A simple yet nutritious dish – dal cooked with vegetables and spices . Moong, chawli and moth cooked with spices, kokum and jaggery - a terrific combo . Sabut moong cooked in spicy yogurt mixture. Default - How to make Kahwa Tea? Hot tea enriched with dry fruits. Chilled Cucumber & Buttermilk Soup. A carrot and coconut combination makes the soup delicious. Unusually made fried egg on bread. Default - How to make Carrot And Tomato Smoothie? 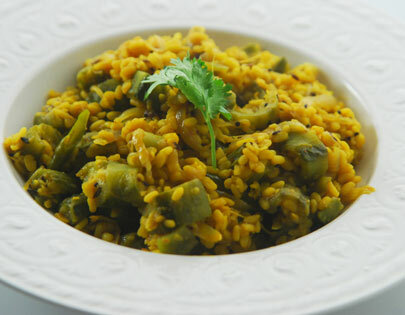 A healthier version of good old pohe. Default - How to make Chutney Lassi? 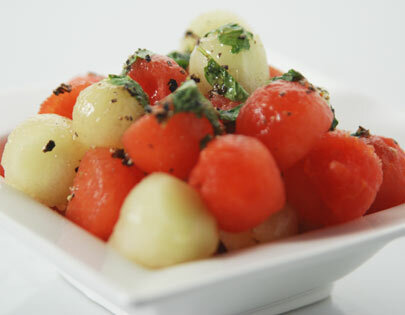 Cubes of fruits served sprinkled with chaat masala and lemon juice. Ground apricots mixed with whipped cream. A mixed vegetable dal makes it a spicy affair. Default - How to make Arbi Ki Kadhi? A spicy chana dal preparation. 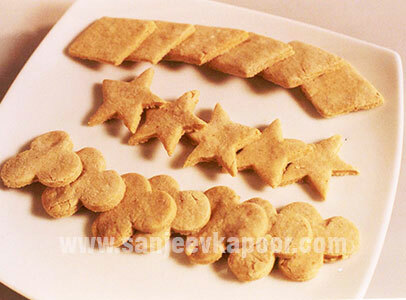 A mouth watering snack made from green bengal gram. 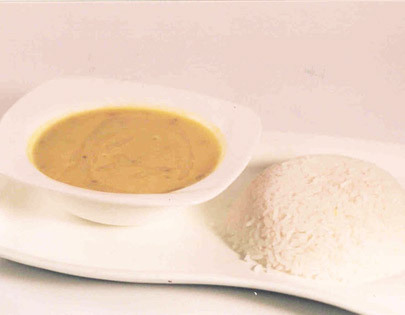 A Maharashtrian bhaat out of toor dal and boiled rice. 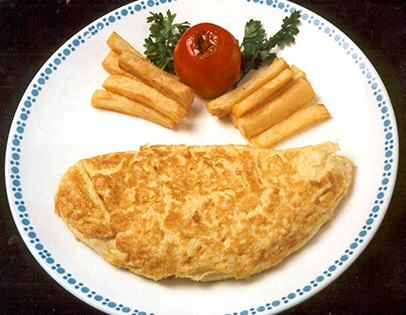 An simple omlette preparation which is stuffed with healthy vegetable. Split green gram cooked with spices to make a delicious creamy soup. 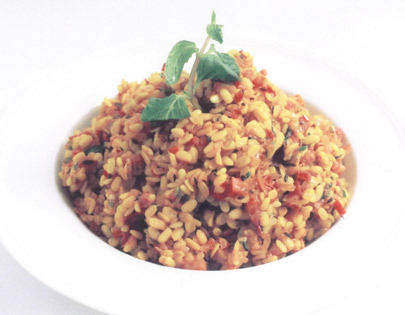 Quick and easy to make – this moongdal-rice khichdi is nutritious too. Paneer koftas cooked into a delicious gravy.  Default - how to make Amsul Saar? Kadhi made out of Amsul and coconut milk. Eggs , lettuce and spinach leaves in garlic dressing. Very healthy and highly nutritious soup. A nutritious mix of brown rice and vegetables. Cooked wheat makes a delicious salad combined with tomatoes, cucumbers and peanuts. Spicy red dry chutney best enjoyed with vada pav or bhajiya. Sweet potatoes with an outer crust of walnuts. 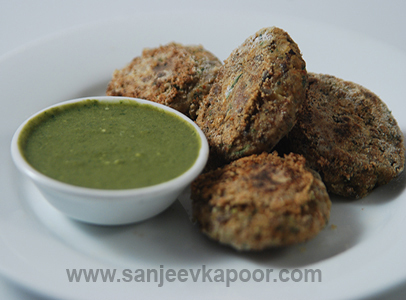 A spicy and wholesome snack made from a smooth and spongy batter. Default - How to make Kokum Sherbet? This recipe is from the book konkan cook book. An ideal summer drink - made of kokum it is good to prevent sun stroke. A spicy combination of kabuli chana, amla and anardana. 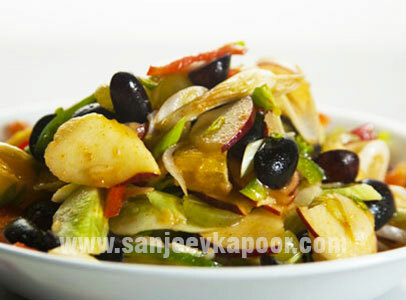 A delicious combination of five types of dals cooked with spices. A healthy salad of couscous , raisins and cucumber. A blended refreshment of pineapple, sugarcane and ginger juice. Tasty variation of wheat grass juice. 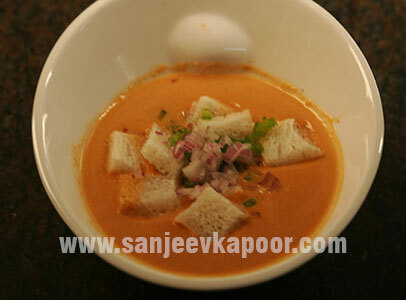 A delicious soup with the combination of carrots and coriander. A green color creamy soup of broccoli enriched with hazelnuts. Bread and coconut halwa decorate with egg yolk cobweb. Default - how to make Chaya Kadohi? 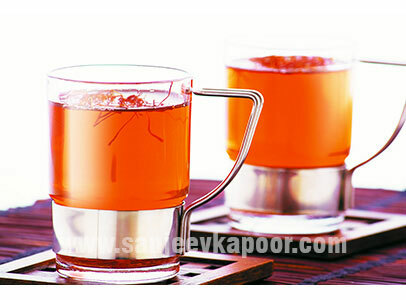 An aromatic drink made with nilgiri tea leaves. Folded tortillas with a mixture of beans, jalapeno peppers and Monterey cheese. 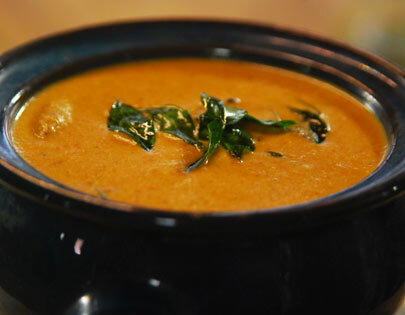 A digestive soup with south indian touch. A clear chicken soup with chicken pieces. Default - How to make Dudhio Bajro? Bajra kheer with the flavour of coconut. Default - How to make Dudhi Halwa? A favorite Indian dessert made up of bottle gourd. 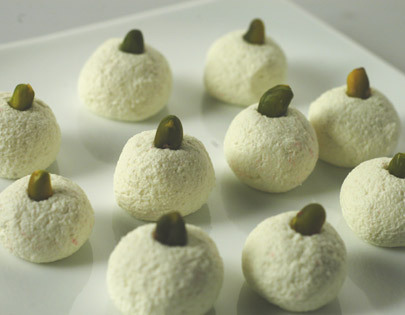 Default - How to make Fresh Nariyal Barfi? 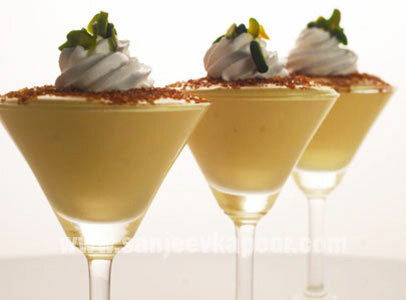 A tasty, soft coconut dessert that is easy to prepare, a must try. A nutritious soup of chicken and brown rice flavoured with celery . Default - How to make A must try recipe with the flavour of beetroot and sesame seeds in it. A must try recipe with the flavour of beetroot and sesame seeds in it. 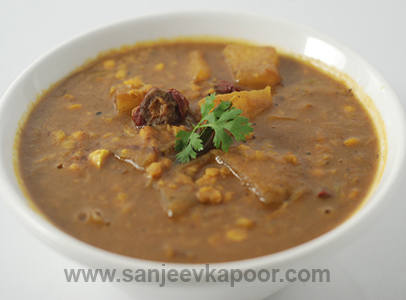 Spicy and flavoureful thin soup made from the water in which horse gram is cooked. Mixed vegetables cooked with boiled and mashed tuvar dal and coconut masala and tempered. Default - How to make Peshawari Chana? 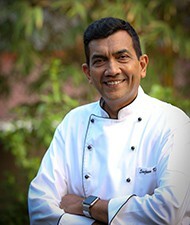 Default - How to make Puliseri? Kebabs with a fruity twist served with a blackcurrant dip. This poha is put inside the handi which is hung in the air and broken during the Janmashtmi celebrations. Microwave yogurt kadhi made nutritious with addition of sprouts. Two layered potato patties stuffed with sweet corn. Truly spectacular! The humble banana dressed up with mushrooms and broccoli makes this starter fit for a royal repast. 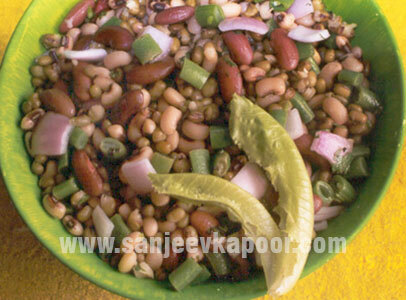 This recipe is from the book Healthy Indian Cooking for Diabetes. A steamed bread made with Millets and wheat flour, without salt. Soya beans have a low glycaemic index. In fact, all beans have a low glycaemic index, but soya beans particularly so. Try to include them in your diet for their excellent health benefits. A healthy meal in one! Chicken marinated and cooked with aromatic spices.